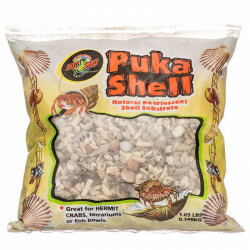 Hermit crabs occupy a unique place in the pantheon of aquarium dwellers. 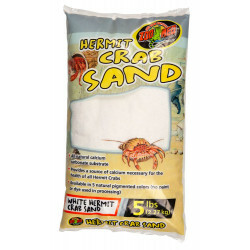 They are among the few crustaceans commonly kept as pets, and as such can often be forgotten or treated as after-thoughts in the aquarium environment. 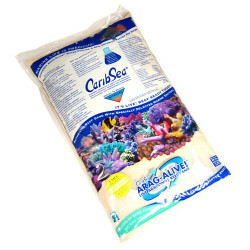 Indeed, most aquarium decorations are tailored specifically for tropical fish, with little thought given to the scavengers living on the bottom. 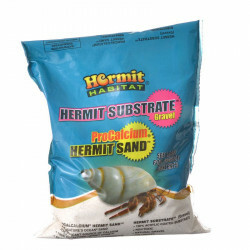 However, giving some consideration to your hermit crabs' needs can also pay large dividends in their increased behavior and natural interaction with the habitat you've built for them. 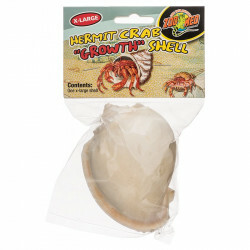 Pet Mountain's Hermit Crab Decor store features top quality products from the most trusted names in the aquarium pet care industry, including CaribSea and Zoo Med. 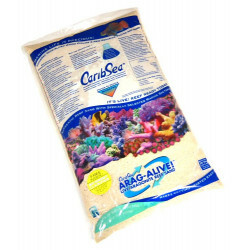 CaribSea's Aragonitic Arag-Alive aquarium substrates ( Fiji Pink Reef Sand, Bahamas Oolite Saltwater Gravel, and Indo-Pacific Black Saltwater Gravel) all provide excellent digging and burrowing substrates for pet hermit crabs and other aquarium bottom-dwellers. 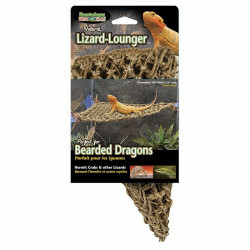 Zoo Med All Natural New Zealand Sphagnum Moss is an ideal decoration for hermit crabs in land and water terrariums as well. making a very lush carpet like moss. New Zealand moss is preferred over any type of for terrarium use due to its softness and ability to hold moisture longer. This specific moss can hold moisture for up to 20 times its dry weight!